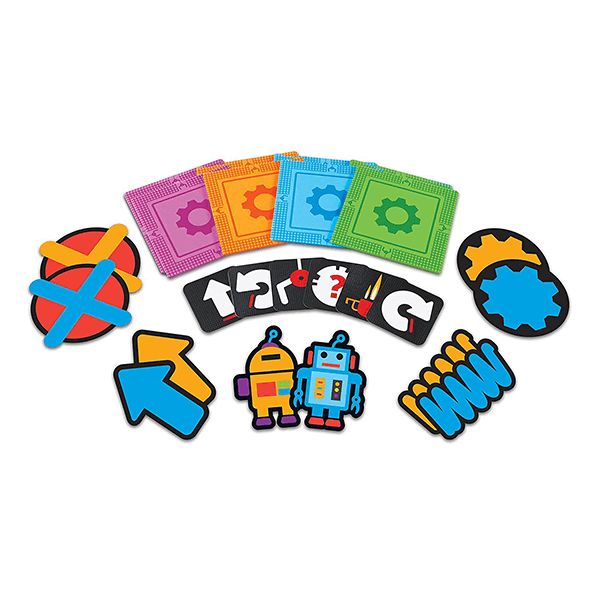 Shipping Dimensions: 10" x 11" x 6"
Hop, step, and turn with this coding activity set! Introduce your child to early programming and coding without the use of electronics. Use sample mazes and get the coding overview in the full colour guide included! 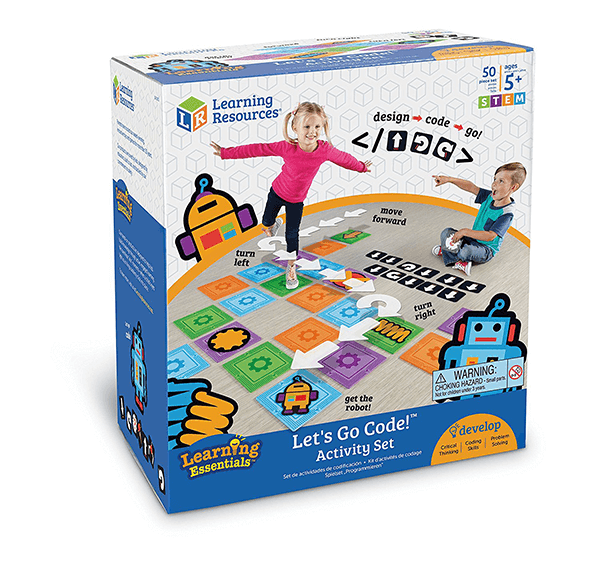 If You Liked Learning Resources Let's Go Code Activity Set, See More Related Products Below!